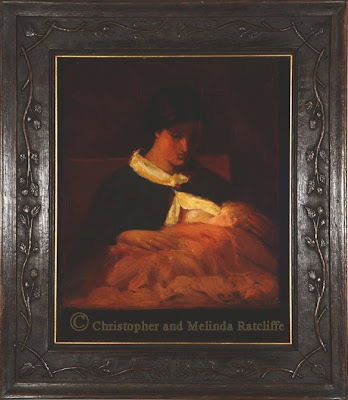 As works by and about Charlotte Perkins Gilman are posted, this page will be updated. 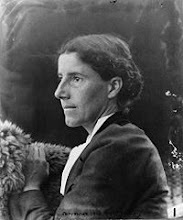 To bring together, on one website, the complete public domain works of Charlotte Perkins Stetson Gilman. With the high cost of literature textbooks, this website offers students and scholars an alternative source for this amazing author's astonishing output of creative prose (poetry, fiction, non-fiction, and drama) and important proto-feminist viewpoints. A writer ahead of her time, CPG suffered greatly for her heretical viewpoints about women and their place in a patriarchal society.